As part of Saab’s revival, the Swedish plan to come up with a new SUV that should help them claw some market share. 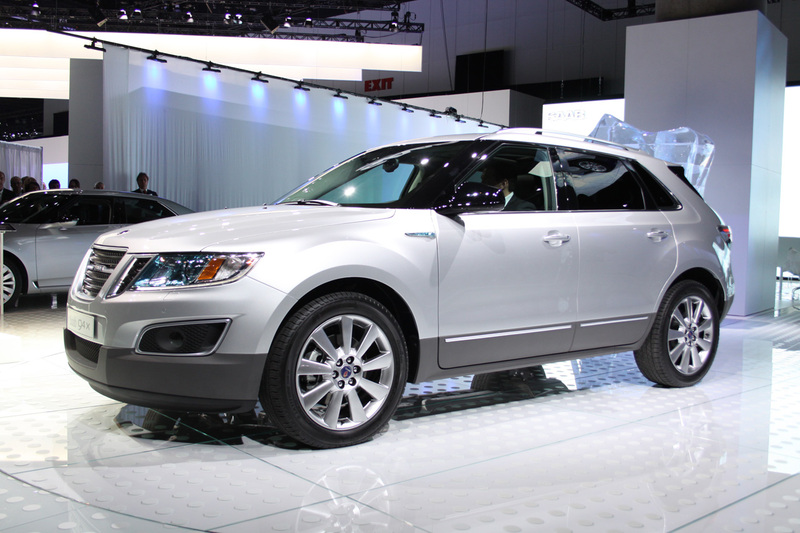 Enter the 2012 Saab 9-4X, the Swedish SUV with a difference, for the company at least. Saab CEO, Mr. Victor Muller made a bit of a show out of the presentation he readied for the 9-4X’s launch. To be honest, he had quite a bit to “shout” about but that’s not surprising when you’re targeting the luxury crossover segment. The 2012 Saab 9-4X will be fighting cars like the Audi Q5, BMW X3 and the Lexus RX while using the same platform as the Cadillac SRX. That’s not as bad a thing as it sounds and since Saab have really gotten this act together with the new 9-5 I’m expecting more of the same from the 9-4X. We’ve had a bit of information about the Saab 9-4X quite a while back but things have changed since then. First of all, the entire Saab operation has now been moved to Sweden, Trollhättan, which I reckon it’s a bit of an image bump and secondly the 9-4X has an interesting couple of engines, that I reckon is a bit of a power bump. 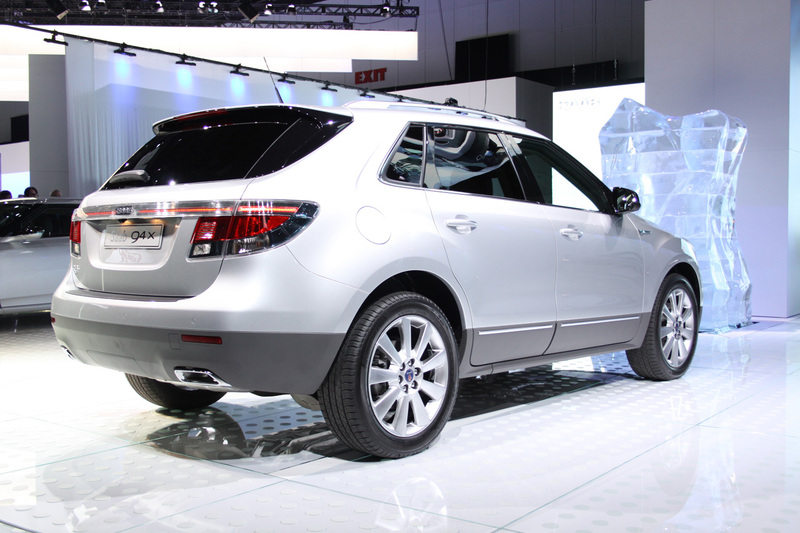 Power for the 2012 Saab 9-4X is to come from V6 units only. One is a is a naturally aspirated 3.0 liter developing 265 horsepower and the other is a direct-injection, 2.8 liter one that uses a turbocharger to get the figures up to 300 horsepower.